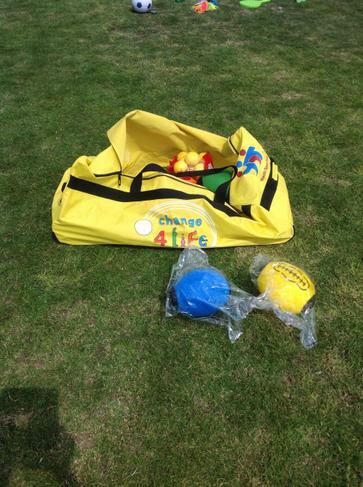 We have used some of our School Sports Premium to buy some exciting equipment for our Change 4 Life clubs. 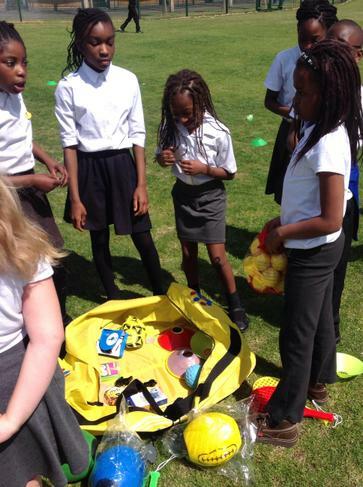 The children were very excited to find out what was in our bright yellow Change 4 Life bag. 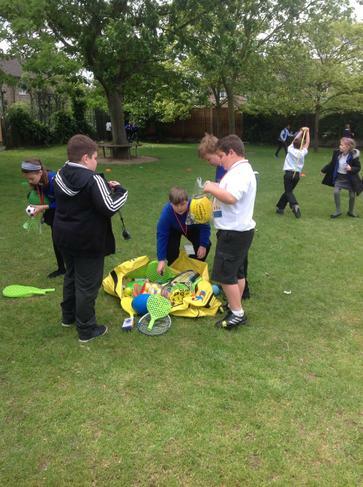 Mr Smith took to bag with all the new equipment out into the playground and some of our Year 5 and 6 children had fun trying out the new resources. 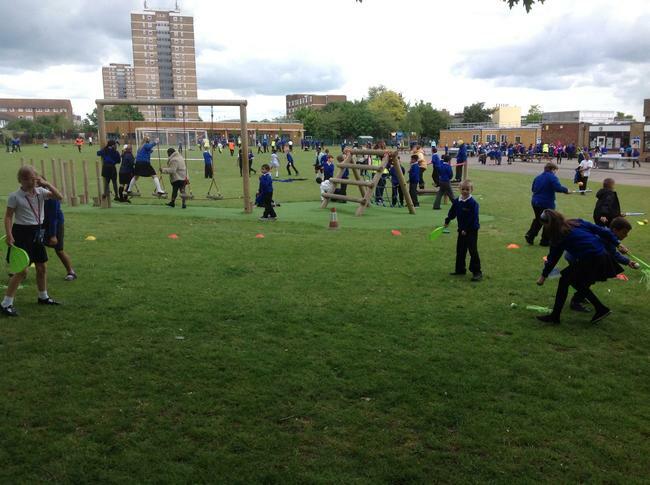 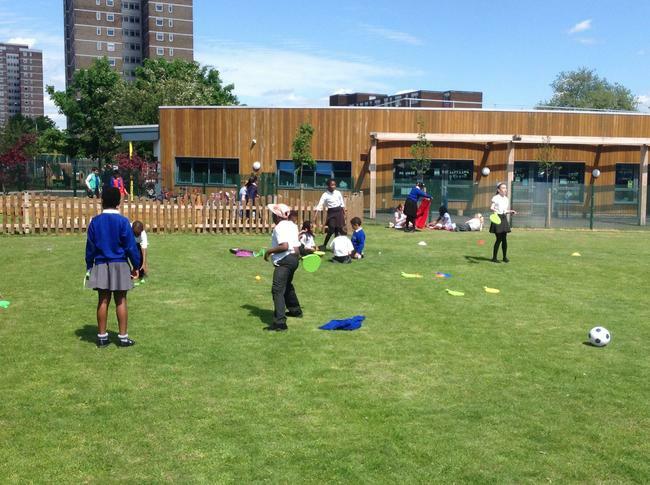 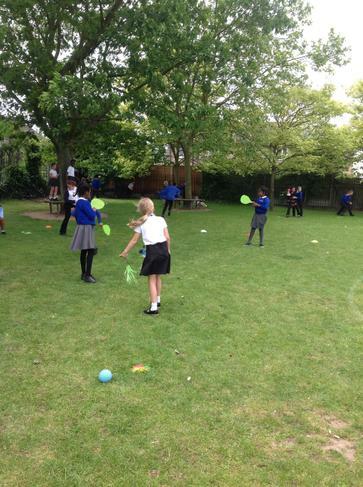 The next step was for the year 5 and 6 children to go into the year 3 and 4 playground and look for children who were not being physically active. 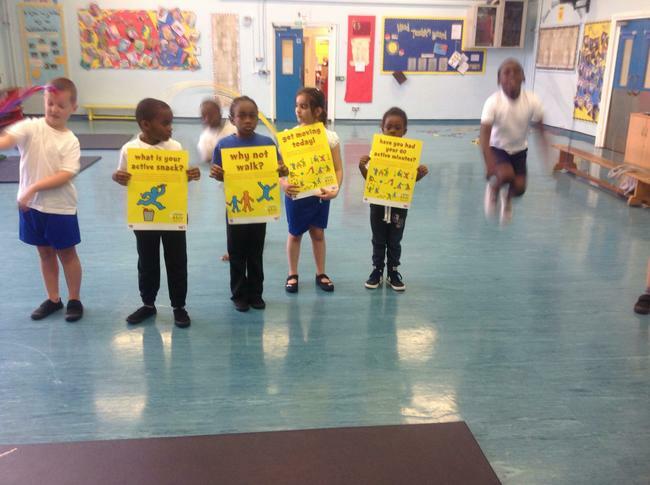 They then asked if they would like to join them. 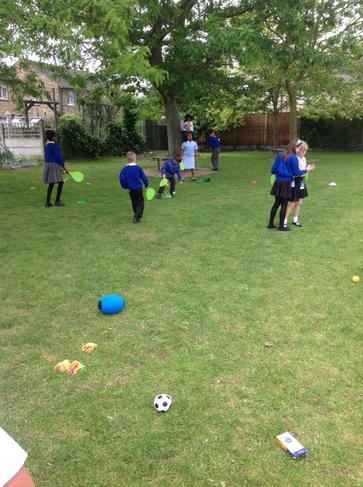 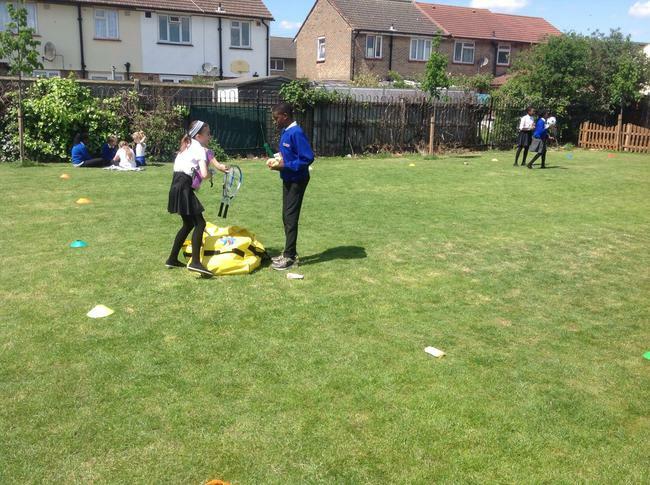 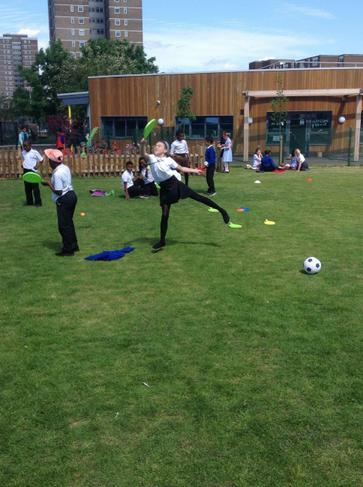 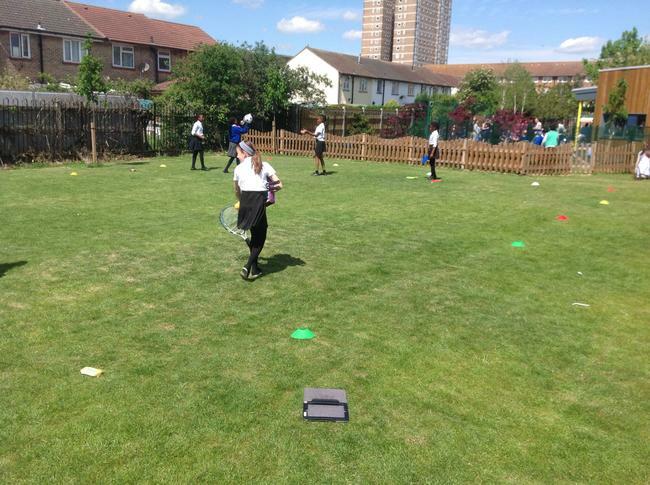 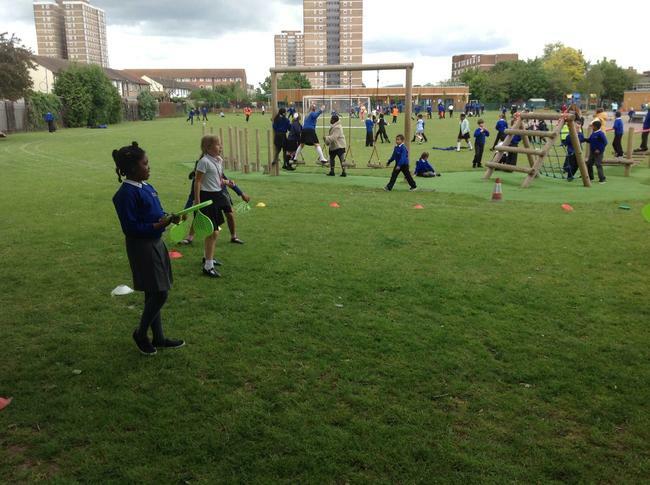 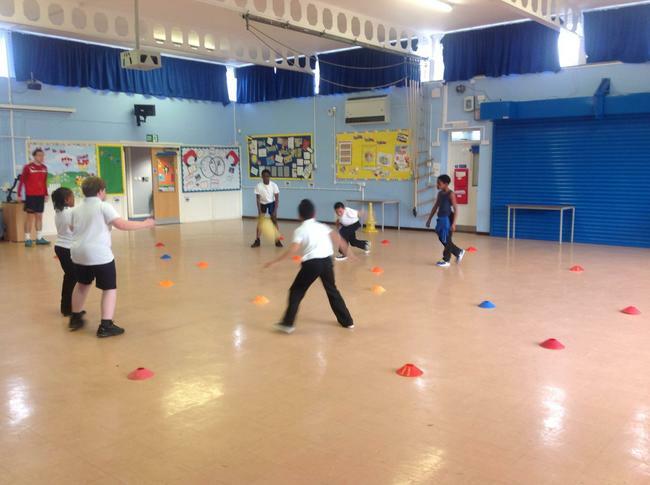 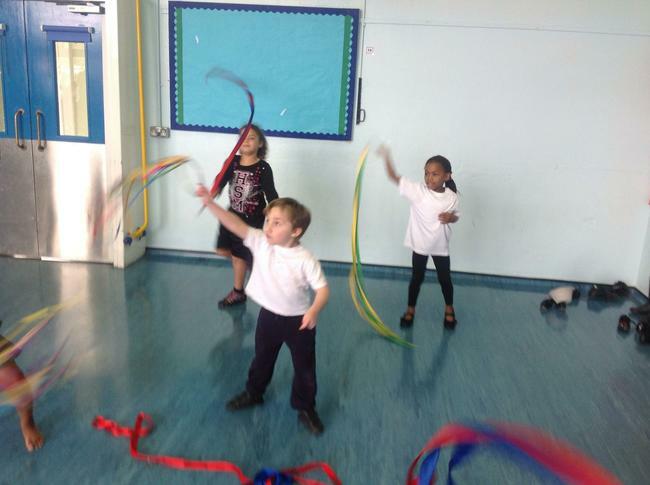 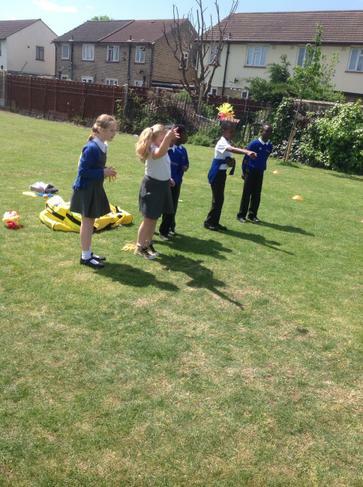 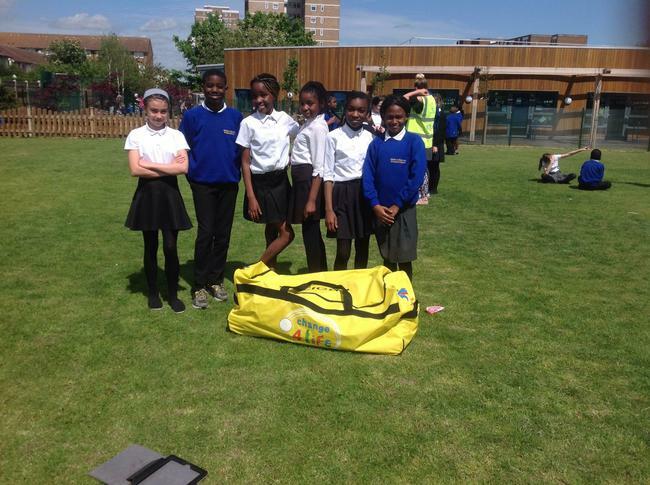 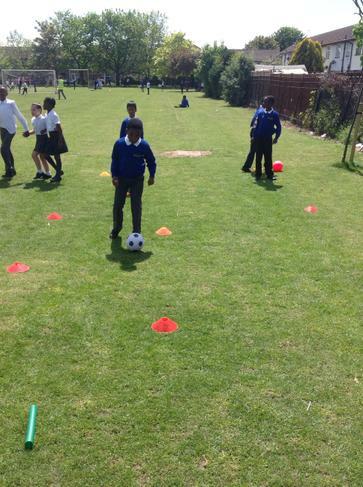 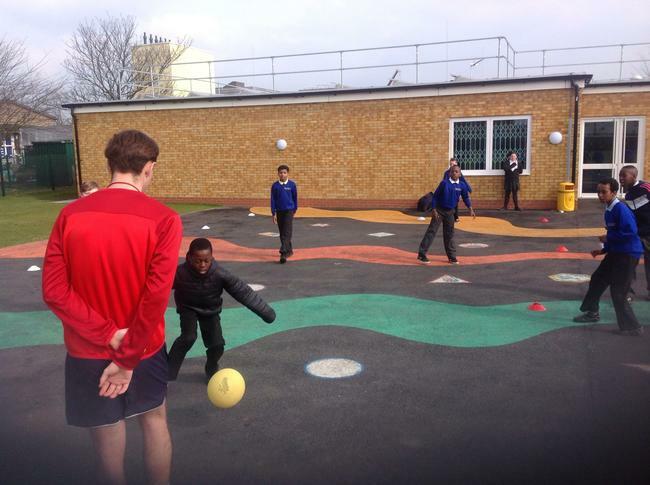 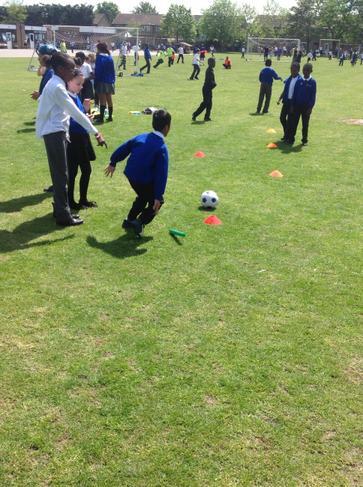 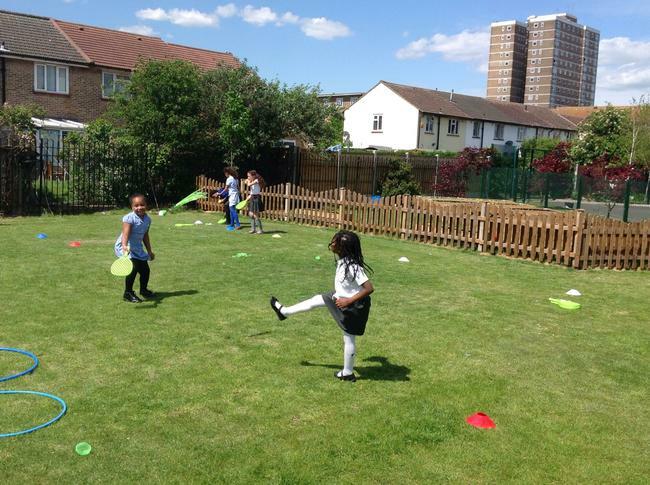 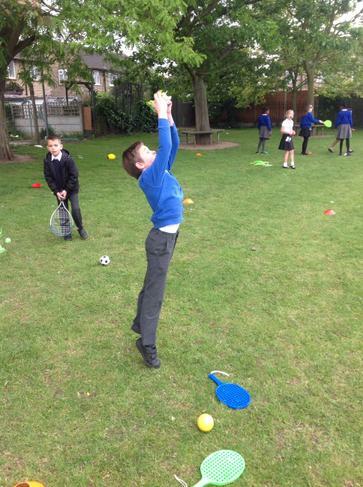 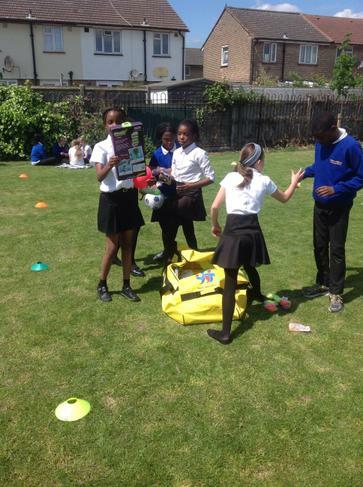 The new equipment proved really positive in engaging those children who are not playing sports at lunchtime. 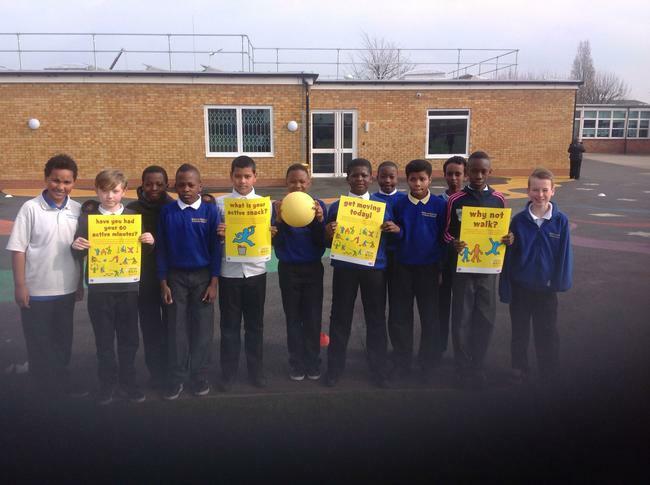 We are now going to be delivering a change 4 life club in the morning and afterschool as well as at lunchtimes. 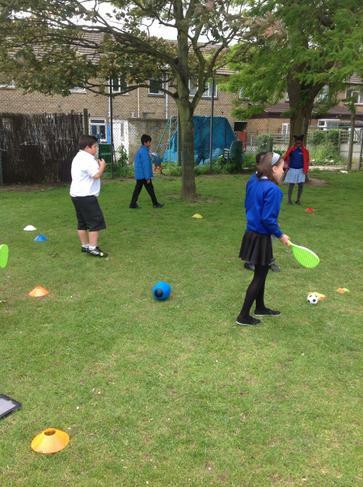 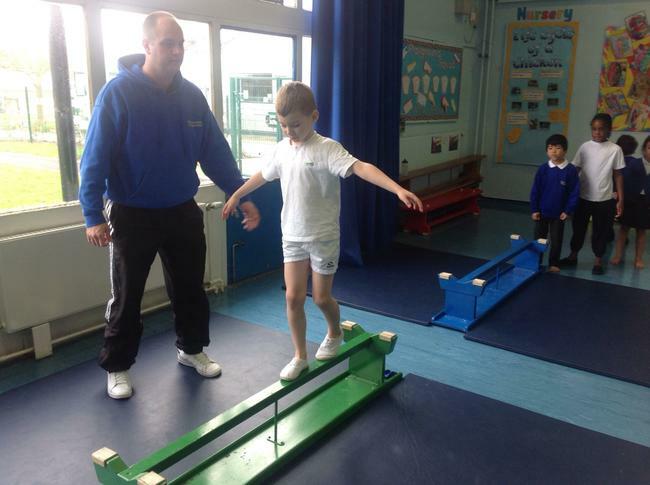 Our breakfast club are even using some of our equipment to encourage more physical activities. 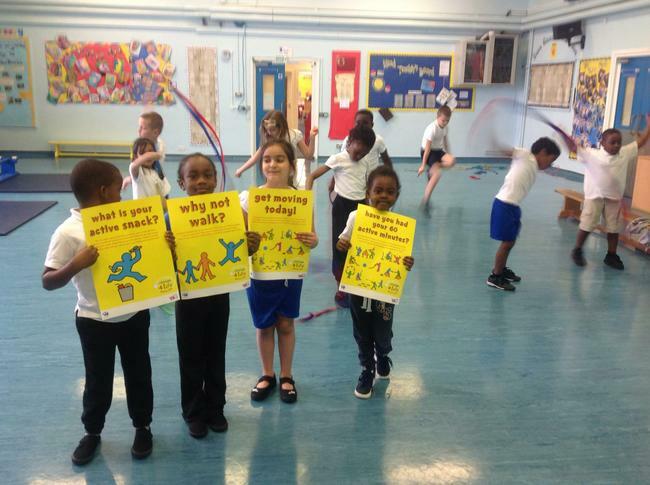 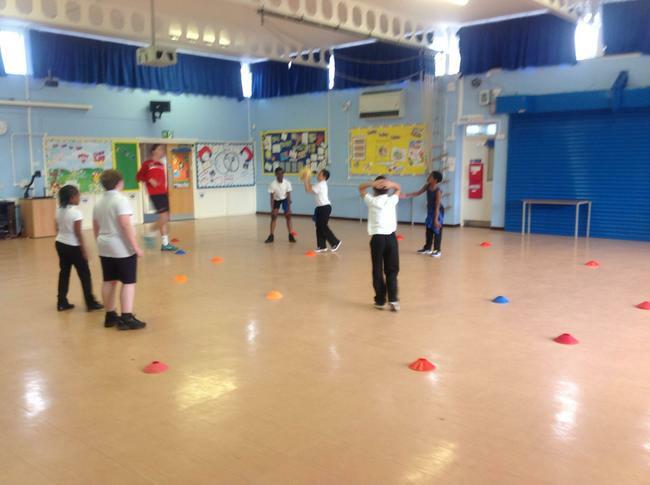 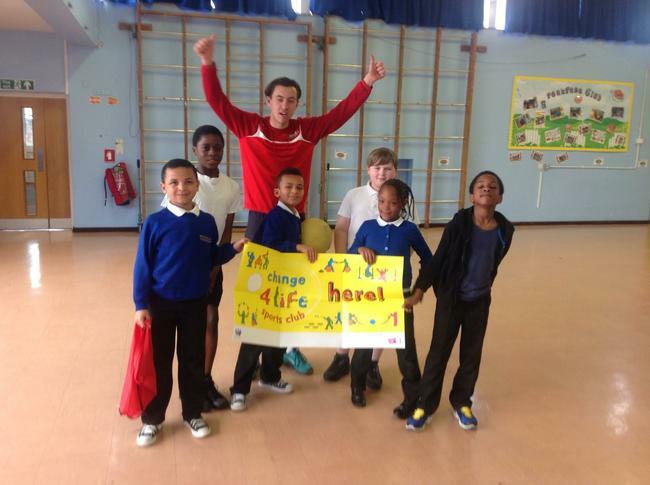 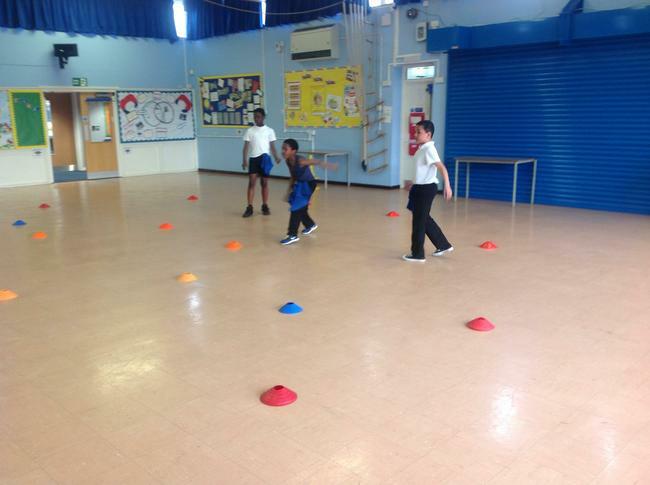 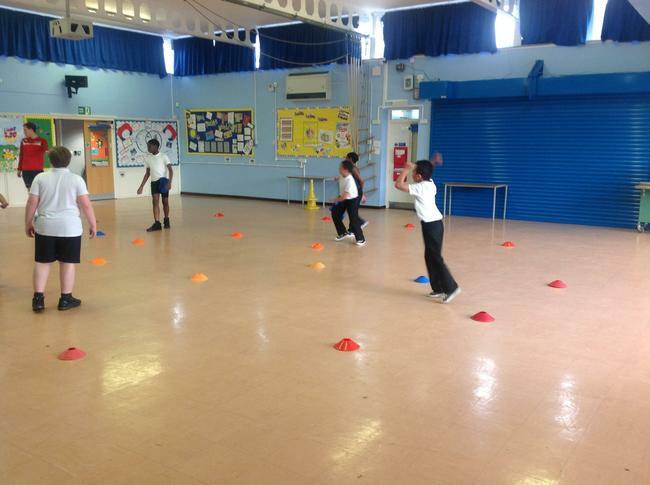 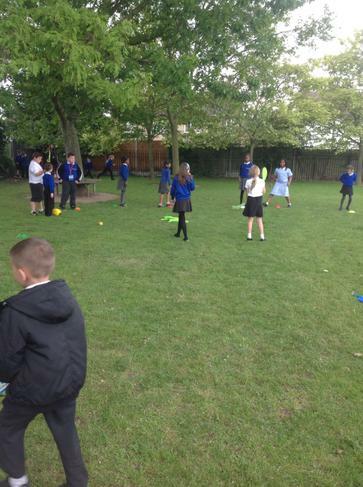 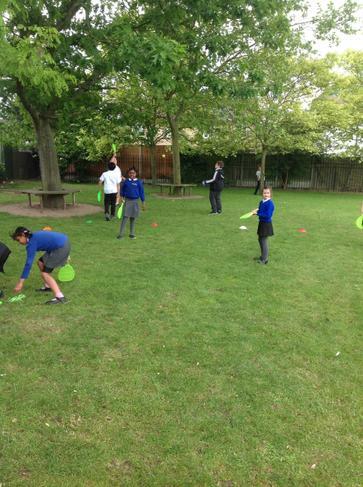 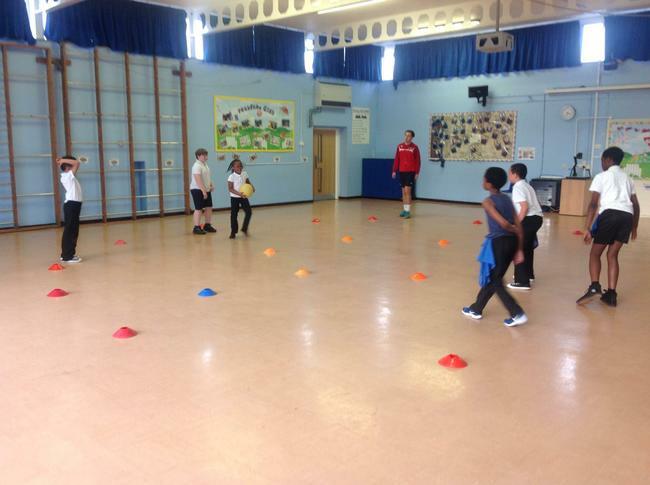 Mrs Godfrey was very pleased with the positive impact this had in the behaviour and engagement in physical activity.